I am best known for writing worship songs such as Ancient of Days, Firm Foundation and Because We Believe. Jamie currently teaches at The University of Mobile. 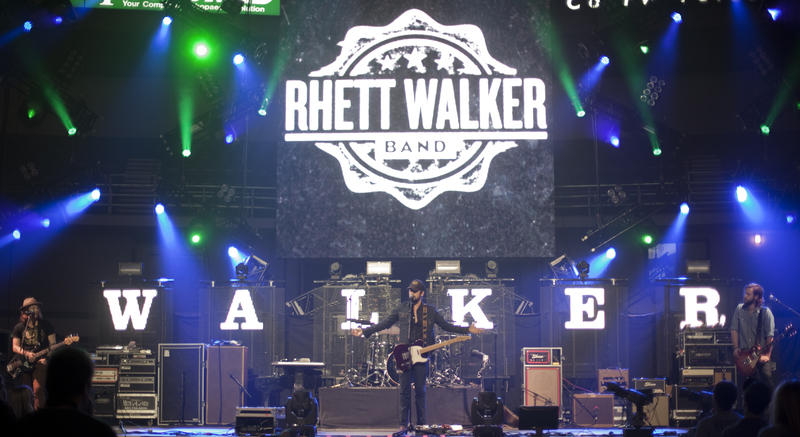 Rhett Walker Band is a Southern rock and Christian rock band from Nashville, Tennessee. 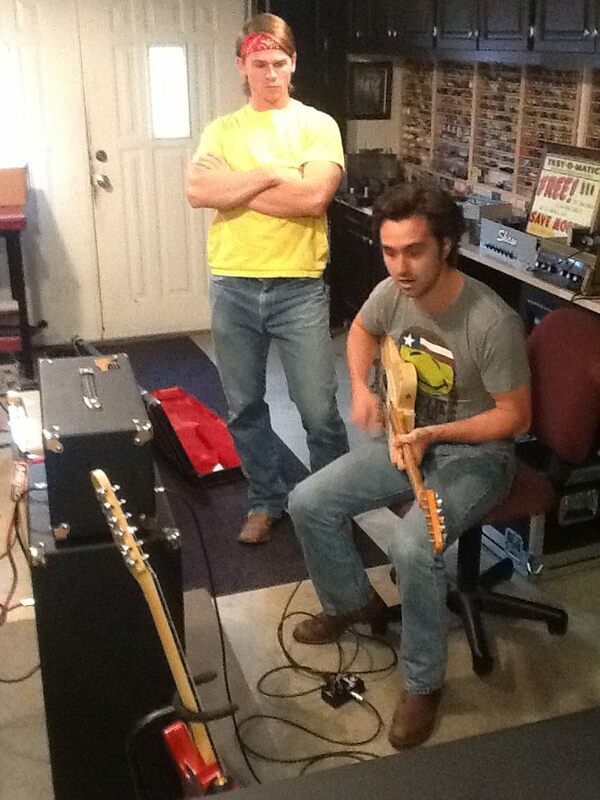 The band is composed of Rhett Walker on vocals, Kenny Davis on drums, Joe Kane on guitar and Kevin Whitsett on Bass. 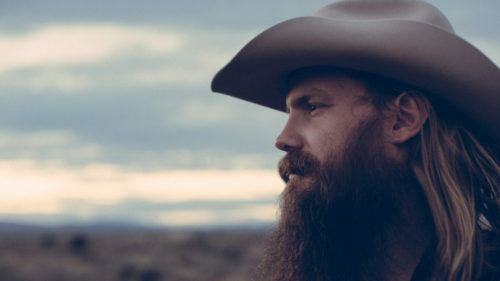 The band released their debut studio album under the Essential Records label on July 10, 2012 called Come to the River. 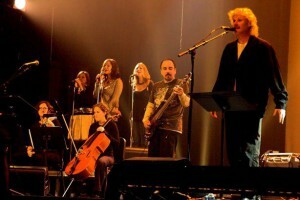 The band’s debut single and Grammy nominated song, “When Mercy Found Me”, has achieved placement on many radio stations including K-LOVE, and has charted on a multitude of Christian music charts. 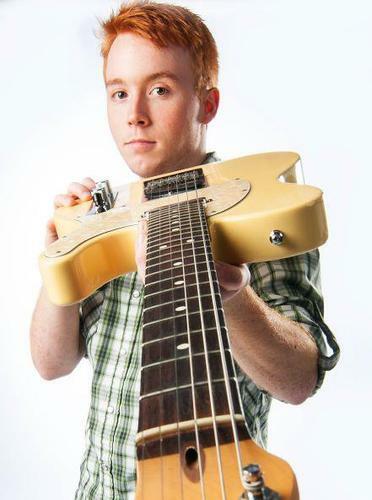 Jason Nix is a local Nashville player with some serious talent and some serious tone. 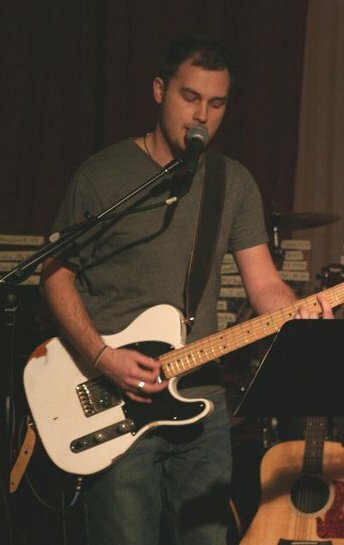 Tyler Chiarelli is the band leader and lead guitarist for the country duo Florida Georgia Line. 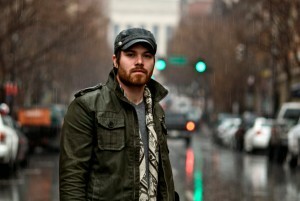 Tyler has been a resident of Nashville TN since 2010 and has quickly become part of the touring and recording community. 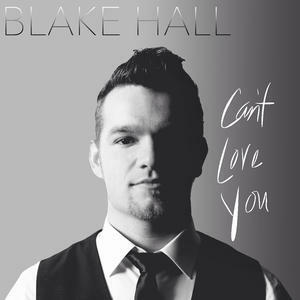 Tyler has also held positions for artists such as Love and Theft, The Carter Twins, Lyns Highlander, and Logan Mize. 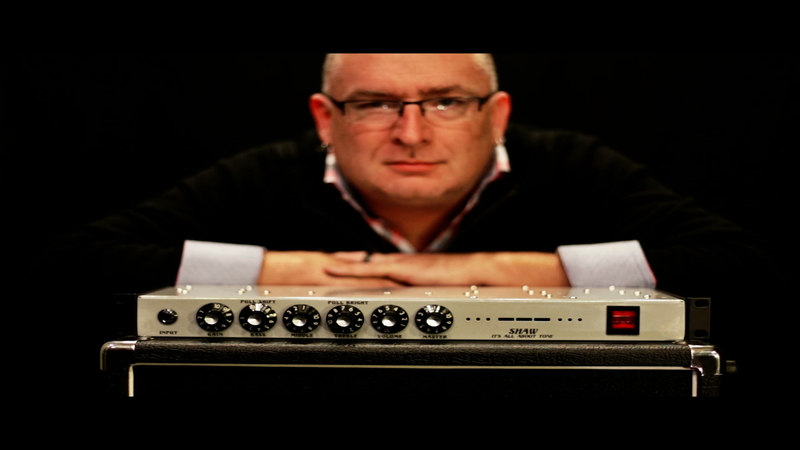 Bass mastero Sean O Bryan Smith has recently teamed up with Shaw Audio to release the new Shaw Audio SOS Bass Pre. 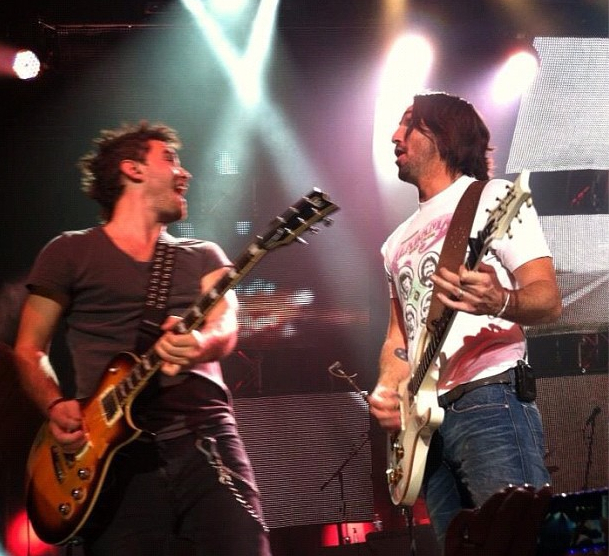 Derek Williams currently is on tour with Jake Owen. 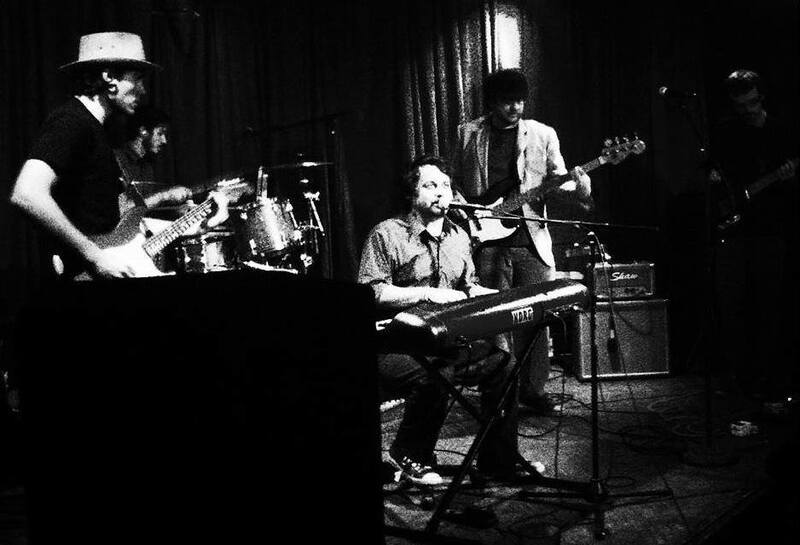 Carl Groves plays, writes, and records prog rock band Salem Hill. 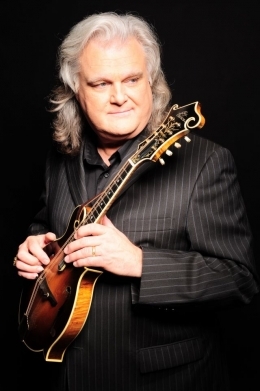 If there is an instrument out there Carl has mastered it. 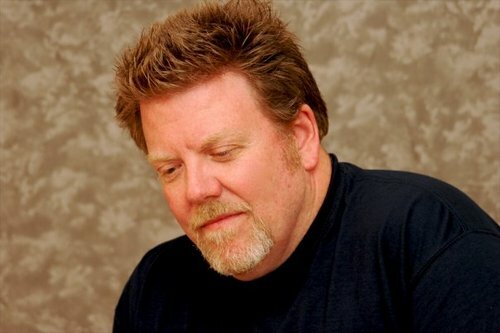 After 20 plus years of experience and recovering from the Nashville flood of 2010 at Soundcheck Nashville, I settled into a working with World Music Nashville in Bellevue, Tn. The commitment to customer service and friendly people were a perfect combination for my style of repairs. Joseph Kane is a guitar player currently touring with Rhett Walker Band and recording and producing music in the Nashville area when off the road. Josh is a fantastic guy with a great passion for people and leading people to Chirst through fellowship and music. 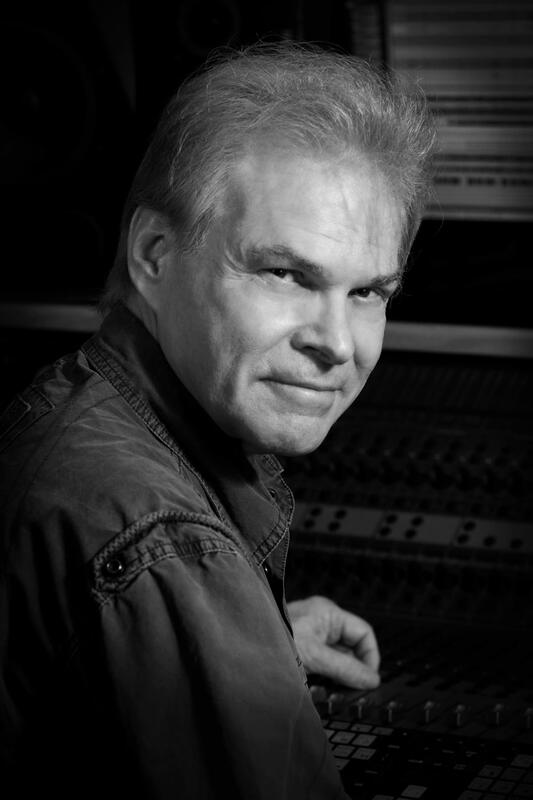 Rick web is a great Nashville recording engineer and producer. 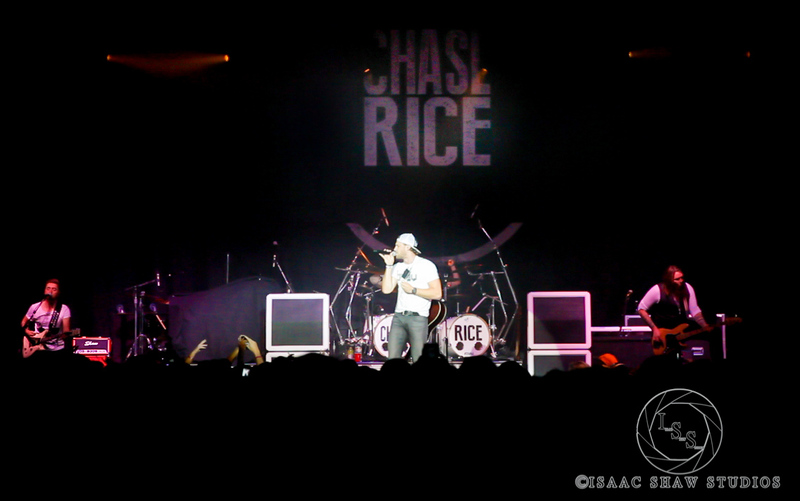 Brandon Autry is currently out with country artist Chase Rice. 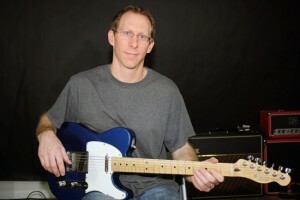 The mastermind behind Benado effects pedal company. 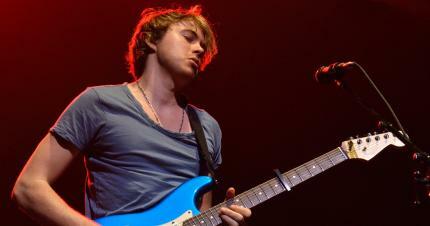 Joe Robinson, is an Australian guitar player and vocalist. 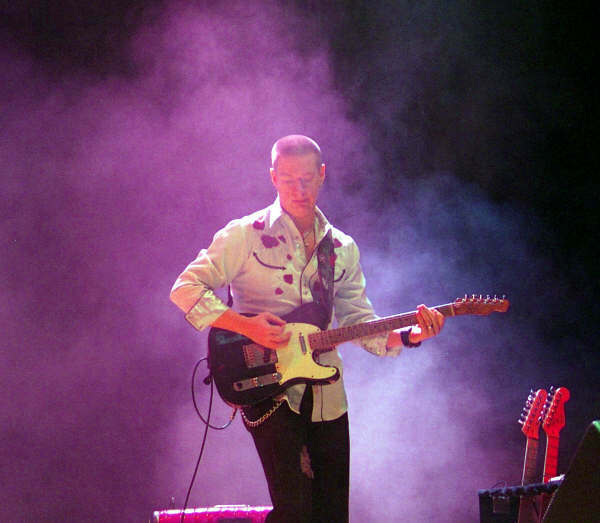 A largely self-taught musician from Temagog, NSW, he is best known for his virtuoso guitar abilities and for winning the 2008 season of Australia’s Got Talent. 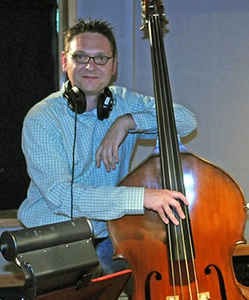 Recording engineering and producer of Attack and Release Studio. 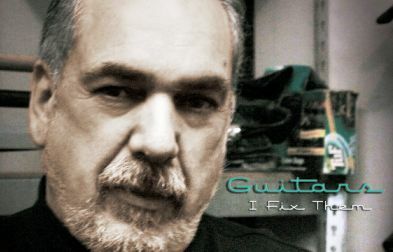 I have played many different amps and have always been faced with constantly having to tweak my amp to find that perfect tone. With my new orange Shaw amp I have the ability to turn it on and with very little effort find that perfect tone I have always wanted. 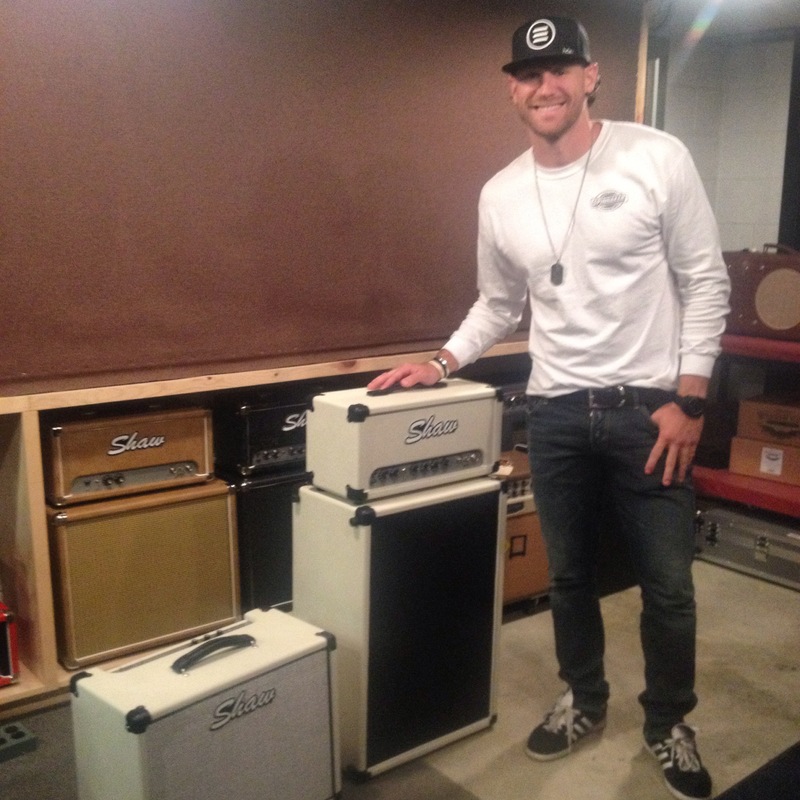 These amps are really something to be proud to own and I am excited to help spread the word across the southeast on our 2015 tour. 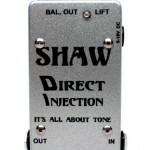 I’ve used just about every boutique amp on the market but have absolutely fallen in love with Shaw! I’m able to travel with the relatively small and light Retro Mod Mini and still sound insanely huge, or I can use the Fulltilt 18 and get a huge array of tones. 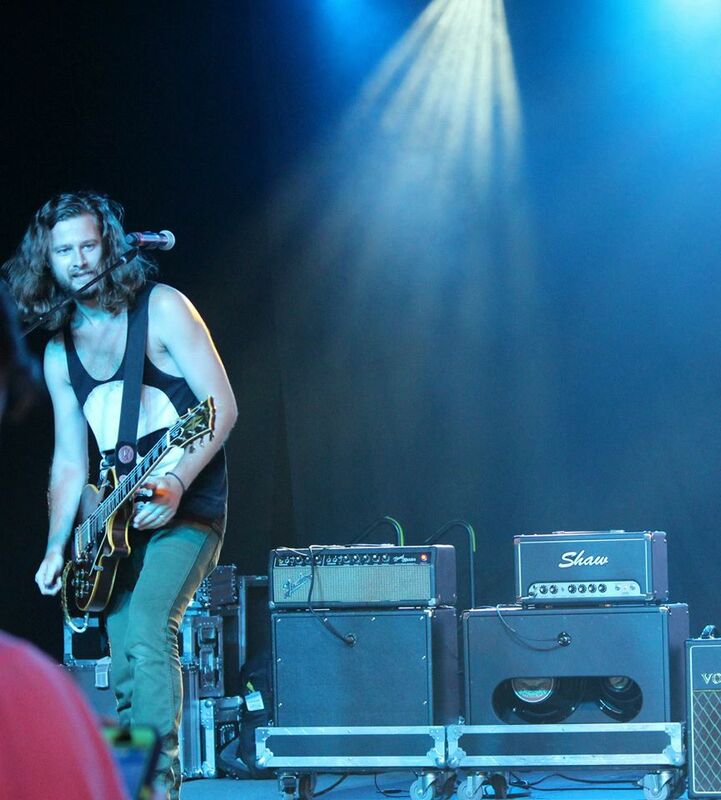 Shaw amps have definitely become my go-to for live and studio use. Plus, Kevin is an awesome guy to work with! 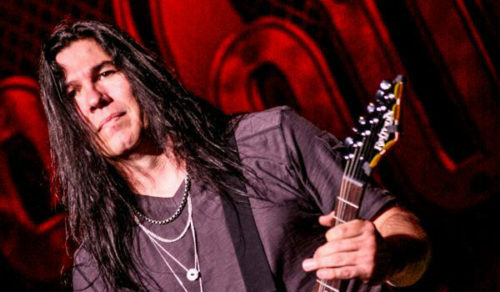 “I’ve been playing music for 20 years. 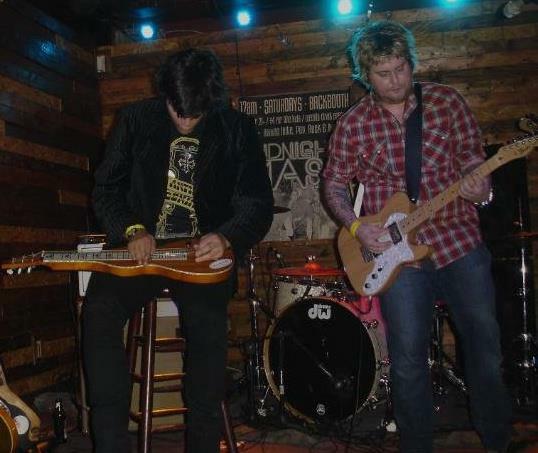 Throughout my journey, I’ve had the opportunity to play and own many top end boutique amplifiers. I bought my Shaw amp looking for a great sound in a package that didn’t weigh a ton for small venues without splitting everyone’s hair. Don’t get me wrong it is loud but has a great tone and portability. Ed Beaver turned me on to Shaw audio and after I tried my Retro-Mod 15 I had to have it. Tone and volume knobs with a boost switch, it’s all you need. 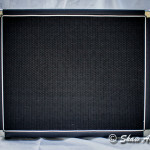 Great looking and sounding amp in a 1×12 package with a head and cabinet configuration. Bottom line…worth every penny and LOVE the amp. Love the Shaw power and sound. 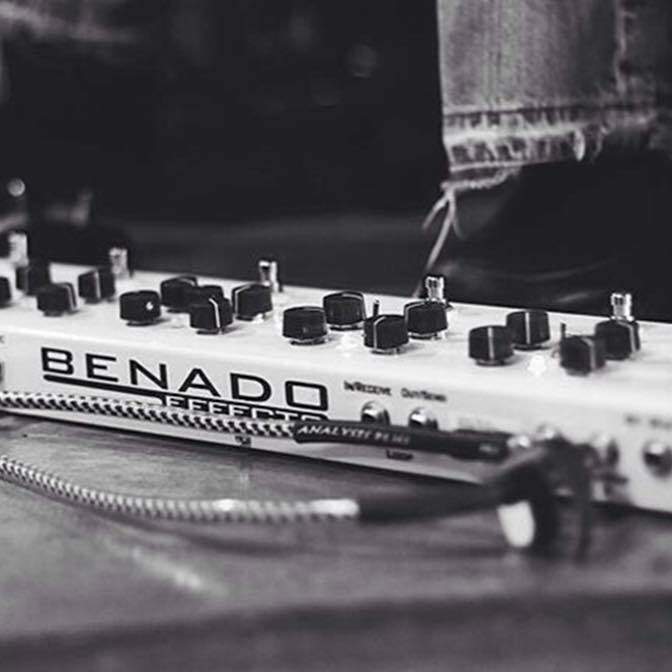 “Pedal steel guitarists have used bass amps for decades because of their bottom end .I’m a big fan of the Shaw Bass Head for it’s quality, flexibility and headroom . It’s built like a tank and has tone to the bone. Thanks Kevin Shaw for your help and friendship. I’ve been playing my Shaw 2×10 cab for almost a year now, and I can’t believe I didn’t order one sooner! Kevin Shaw was very easy to work with, and gave me great ideas about speaker options when I first contacted him about building me a cab. Kevin was able to match my head perfectly with the tolex, and even went out of his way for my request to put a Shaw logo on my cab. 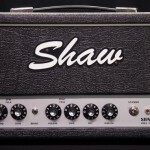 I highly recommend Shaw Audio, and I will be ordering more amps soon! 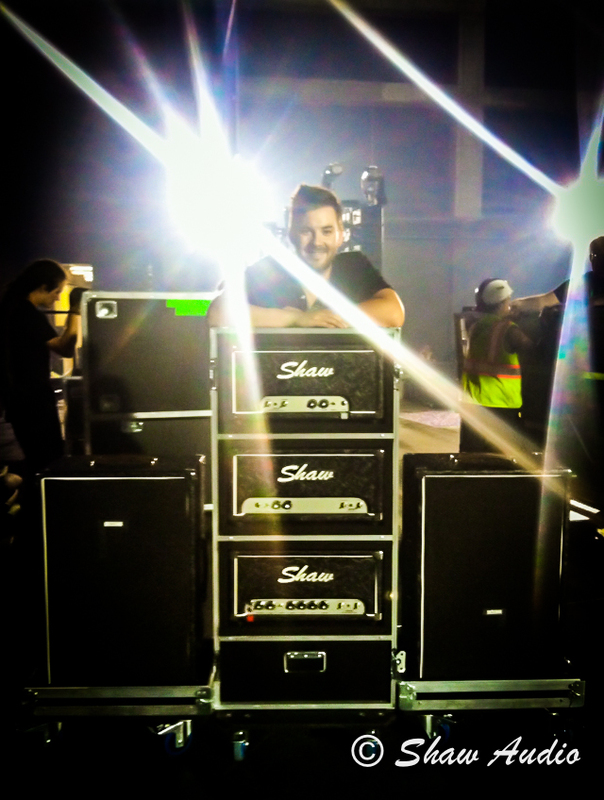 I was introduced to Shaw amps by my son Tyler. 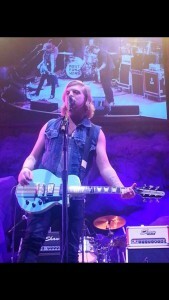 He is a great fan of Kevin’s amps and uses them professionally. He is particularly fond of the Retro-Mod. He had Kevin put one in a combo and gifted it to me for my birthday this year. Absolutely everyone that hears it says “Holy $@#^, what is that amp you are using!! !” I also have an 80’s Fender Blues Deluxe and a 1968 Fender Deluxe Reverb but my Retro -Mod 6V6 combo is my number 1…hanks Kevin for a great amp! “Kevin has been incredible to work with. From repairing my SVT, to working with us at the LowEnd Bass Shop, to building me a custom DI for my pedal board. Everything coming out of his shop is made by hand with love. 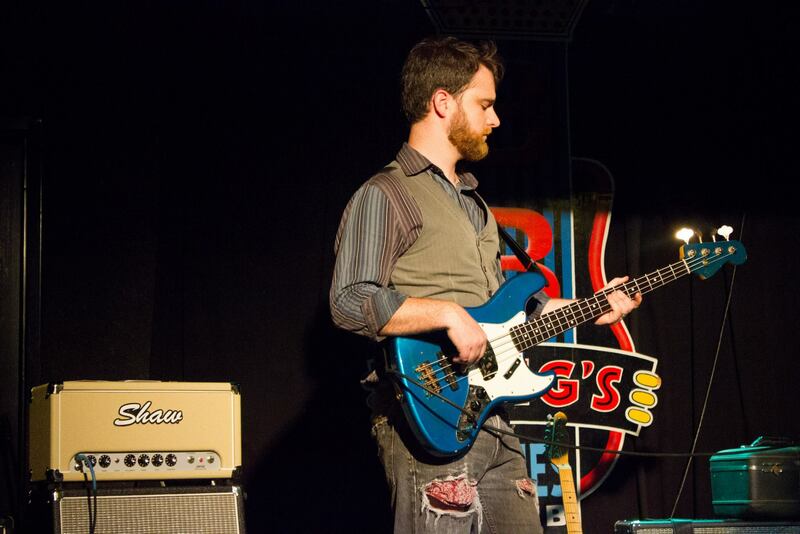 His son Ben is a smokin bass player and together they have always answered my questions and been there for us and LowEnd clients.